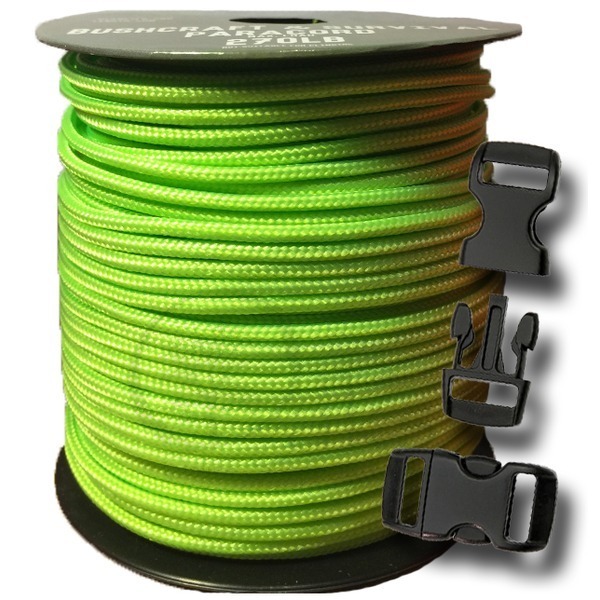 Boonies Outdoor are the specialist's when it comes to different paracords and paracord bracelet making kits and accessories. 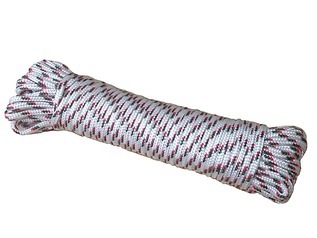 This paracord bracelet set is designed for use with children. 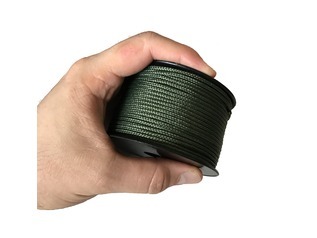 Each component is smaller than that of type III 550 paracord, making the cord last longer. 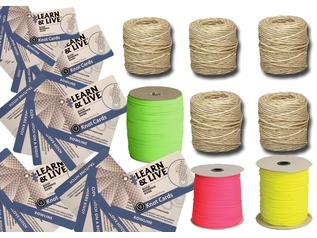 The bracelet making kit comes in several colour combinations (see the drop down list). 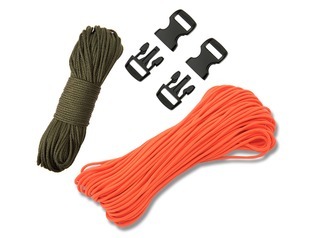 Included within the kit is a smaller alternative to 550 paracord which is known as scout paracord and boasts a 2mm diameter. 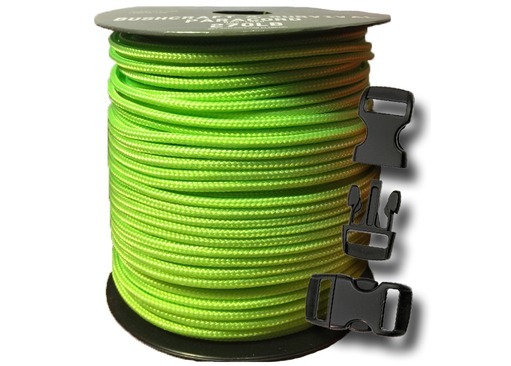 The spool of paracord measures 50 meters in length and has a breaking load of 270lbs. 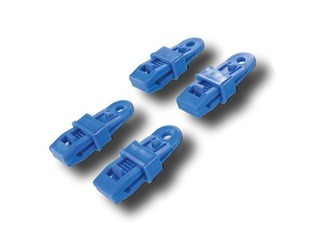 Also included within the kit are ten mini (child-sized) paracord bracelet buckles offering a 10mm slot size. 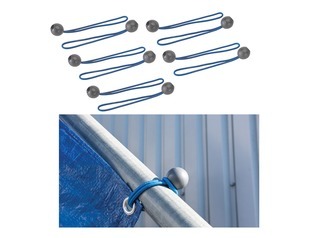 The buckle colour will vary according to the cord colour (see images). There are no bracelet making instructions included within the kit.